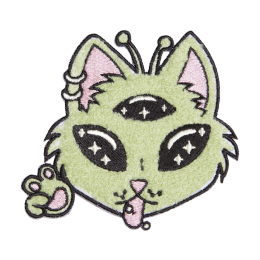 Fashionable embroidered patches are designed by the experienced and professional team and mixed with creation and thoughts of the young. Good production lines provide high quality without a high cost. Getting your design idea from here and we will help you customize your owns which is never outdated. 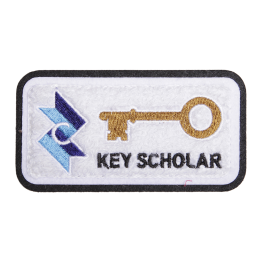 Besides large stock, custom chenille patches are available. 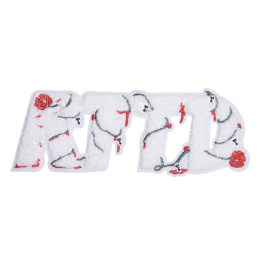 Various welcomed basic or custom chenille letters for choices. 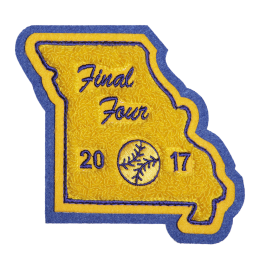 Get quality chenille patches for jackets, hoodies, hats and shirts decorations.